Two Santa Ana men arrested after another gang shooting and robbery on S. Laurel St. Yet another gang shooting took place very early this morning, at around 12:30 a.m., at the 3400 block of West Chestnut Ave., in Santa Ana, just west of Santa Anita Park. The good news is that the SAPD have arrested two known gang members in the wake of the shooting, according to the O.C. Register. 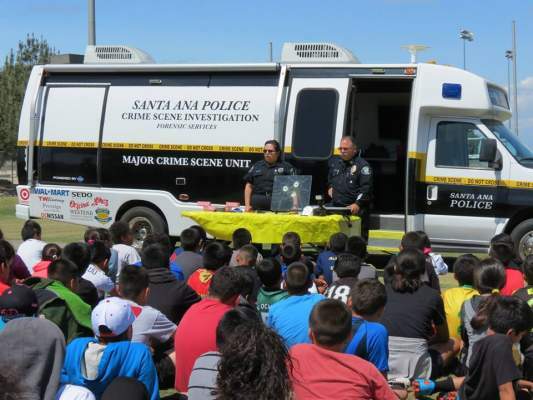 SANTA ANA – The Orange County District Attorney’s Office (OCDA) is hosting the 12th annual Spring Youth Soccer Camp (SYSC) this week for selected elementary school students from Russell Elementary School in Santa Ana. SYSC is an ongoing community gang prevention effort organized through the Orange County Gang Reduction Intervention Partnership (OC GRIP) that encourages youth to avoid the eminent dangers of gang life and get involved in healthy team-building extra-curricular programs. The 3-day spring break soccer clinic kicked off this morning at 8:00 a.m. and will conclude on Wednesday, April 8, 2015. 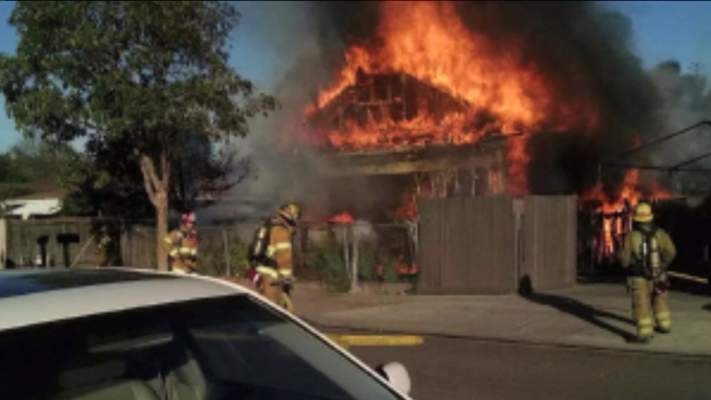 A Fundraising Fair is being held today from 8 a.m. to 2 p.m., to benefit the Availa-Espinoza family who lost their home and a car January 7th on Camile Street due to a fire.